TheDgtl • View topic - Custom gates are not working??? Below is how I want them. 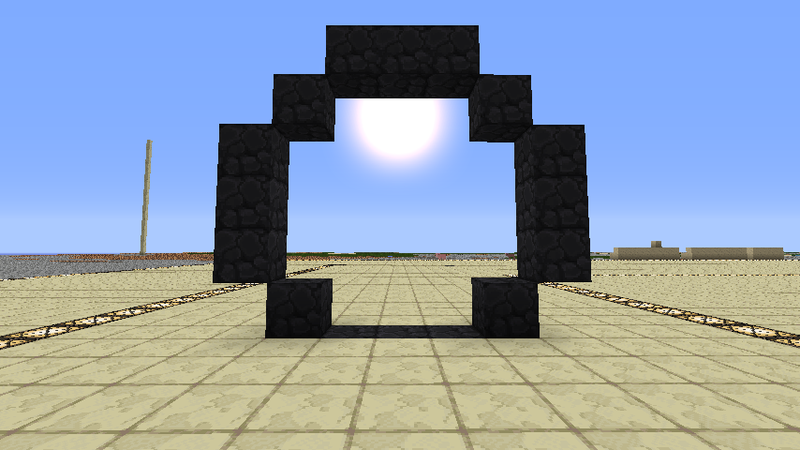 Re: Custom gates are not working??? That log doesn't contain you trying to create one of your custom gates. Also the pictures you posted don't have signs on them. Are you sure you're putting the signs in the correct place? 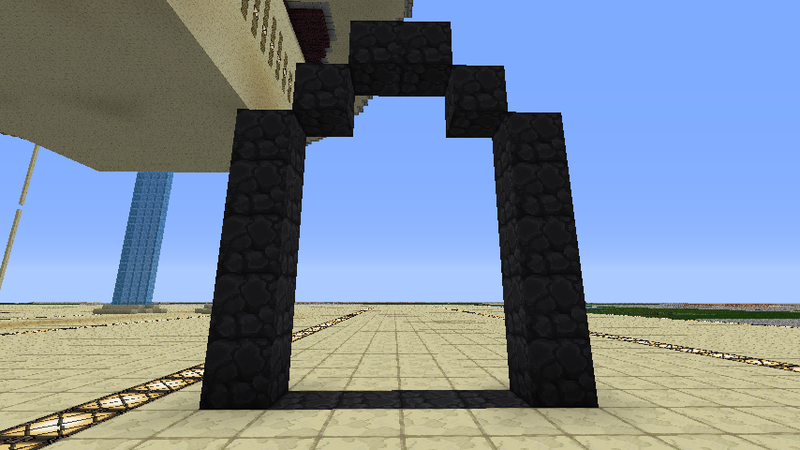 it appears as if there is something wrong the the material I am using but the configs for the gate are the same as the nethergate.gate. Both of those gate layouts work (Once I properly indent the layout, damned code tag, I gotta fix that). Are you sure you're making them out of obsidian? I can't actually tell what those blocks are. ya they are obsidian. 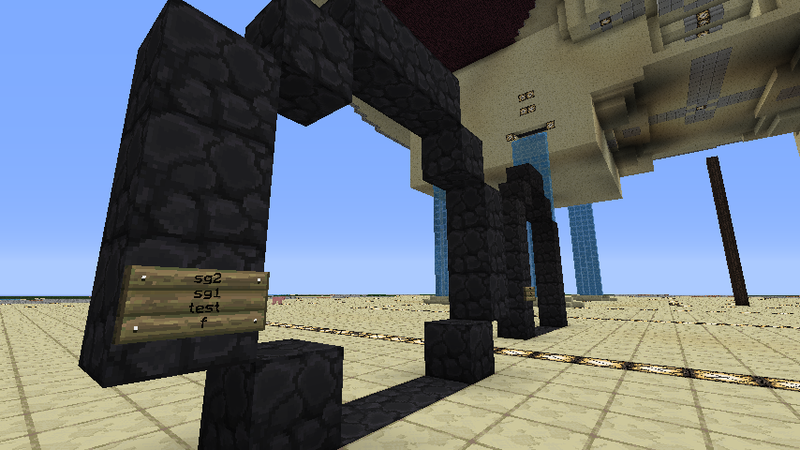 I can use the same materials and make a normal 4x5 gate tho. I think it was the indentation, thx for your help. they are working fine now. Hay how did you solve this I seem to be having the same issue. They both don't seem to work, have tried reloads and reboots and remaking the file, nothing seems to get it working. Melonking wrote: Hay how did you solve this I seem to be having the same issue. 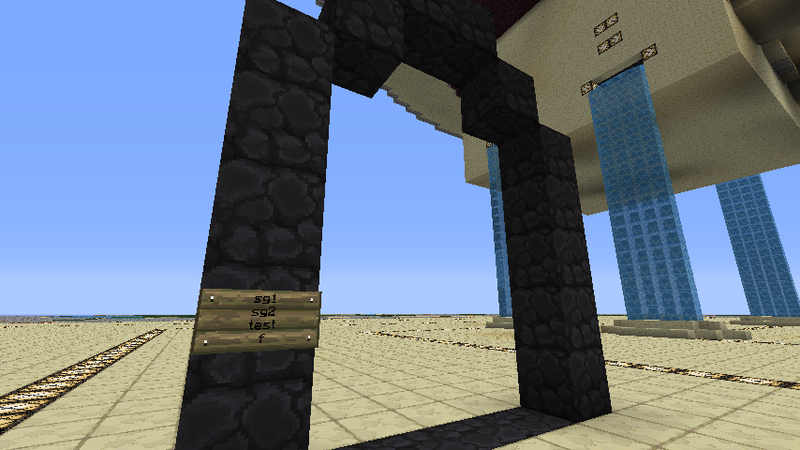 Hmm, the console outputs this when making a gate. Thanks debug did help, however you did not need the log, my first post actually had the error right there in it, I did the control points wrong. I got the same answer from debug anyway, so thanks for the tip, I would not have found how to turn that on on my own! Your problem has a simple fix, the spacing in the file is wrong. Melonking wrote: Thanks debug did help, however you did not need the log, my first post actually had the error right there in it, I did the control points wrong. Honestly, without the requested information I don't even bother to read a post, or any partially submitted information. Sypher, he already fixed his problem, he was missing the control points.